Since my mom lives so far away and I don't see her often, I always think about her on holidays, especially Mother's Day, and what I would be doing with her if we were together. I love to share my food with loved ones and she has missed out on all my goodies and meals the past few years. I really didn't become a regular cook until I moved to San Diego 3 years ago. These decadent Cocoa Espresso Waffles are perfect for the coffee and chocolate loving mom in your life. My mom is a raspberry nut. She would adore this homemade Raspberry Sauce atop some Whole Wheat and Oat Pancakes. One of my favorite recipes is this Skinny Baked Chocolate Oatmeal with a Peanut Butter Surprise Filling. Guess what? Bake two, and you get to enjoy it with mom. Is your mom one of those people who loads up on muffins and breads at the brunch buffets? I know I am. 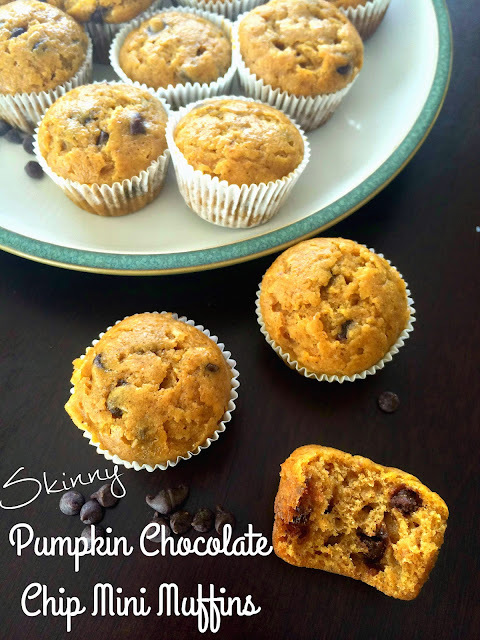 But hey, these Pumpkin Chocolate Chip Mini Muffins are skinny, so no judgement here! Serve alongside an omelette and you're good to go. Or don't, who cares, it's Mother's Day. Gluten Free Peanut Butter Banana Chocolate Divinity Pancakes. Enough said. 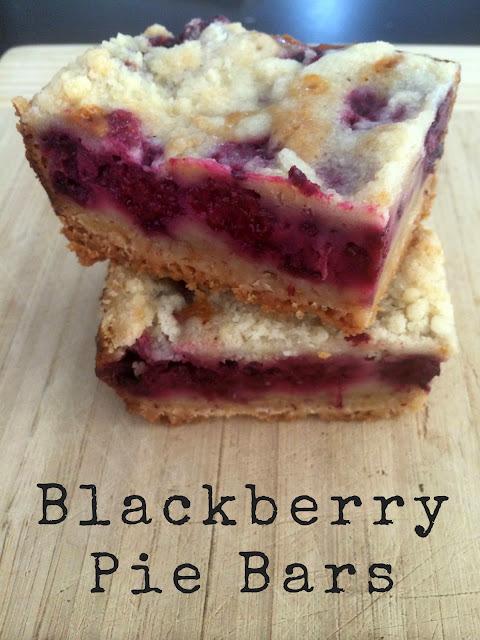 Try these fruity Strawberry Oat Bars. Perfect for a springy and sweet breakfast (or anytime) treat. If your mom is more of the savory type, no worries, I got you. This Brunch Ring couldn't be easier. Scramble up some eggs, bacon, and throw in some cheese. Fold it all into crescent rolls and voila! Festive, fun, and flavorful. My Whole Wheat Zucchini Banana Chocolate Chip Muffins might just be my favorite muffins ever. I've been asked for the recipe for my Strawberry Banana Baked Oatmeal time and time again. It's always a crowd pleaser and perfect to take to a family gathering. And last, but certainly not least, the rich, buttery, heavenly Blackberry Pie Bars. Oh. My. Word. What are your Mother's Day plans? I'd love to hear about them! Wow, that was a lot of recipe choices!. Alas, I looked at this now and did not cook any of them for my mom.